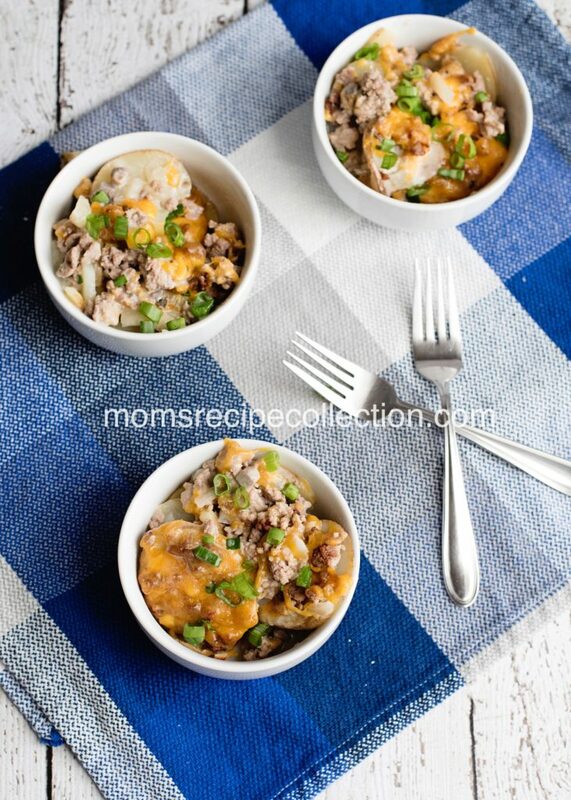 This easy ground beef & potato casserole is super creamy, and loaded with flavor. 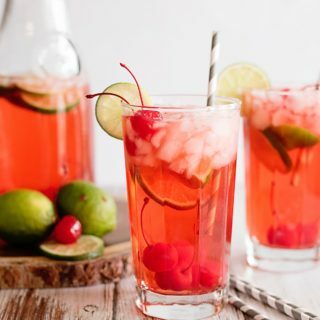 You’re definitely going to want to add this recipe to your dinner rotation! 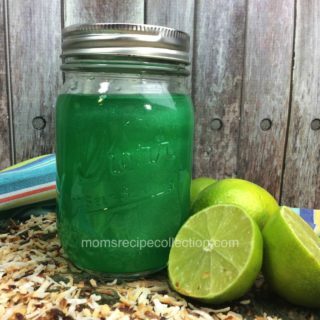 I love cheap dinner recipes! Especially ground beef recipes, because my family loves almost anything with ground beef. One of their favorite dinner recipes would have to be my famous easy ground beef & potato casserole.. Or my cheesy hamburger casserole as the kids call it. This casserole is made with super cheap ingredients that can be purchased at any local grocery store. I used regular russet potatoes, that I make sure to wash and scrub really well. I then slice the potatoes. I leave the skin on, however, you can certainly peel the potatoes if you choose. The ground beef that I use for this ground beef casserole is usually whatever I can find on sale. Nothing fancy. It’s the 70/30 ground beef, and works perfectly. 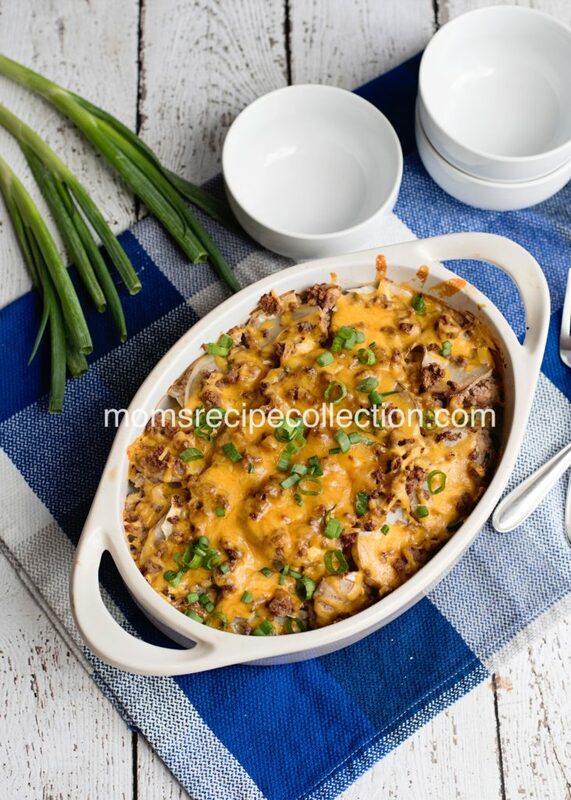 This hamburger casserole is super easy to make, and goes great with mixed vegetables. 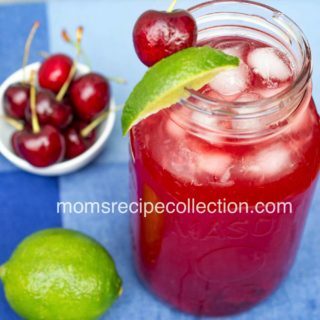 Pin this recipe on Pinterest, and subscribe to our mailing list for more free recipes! 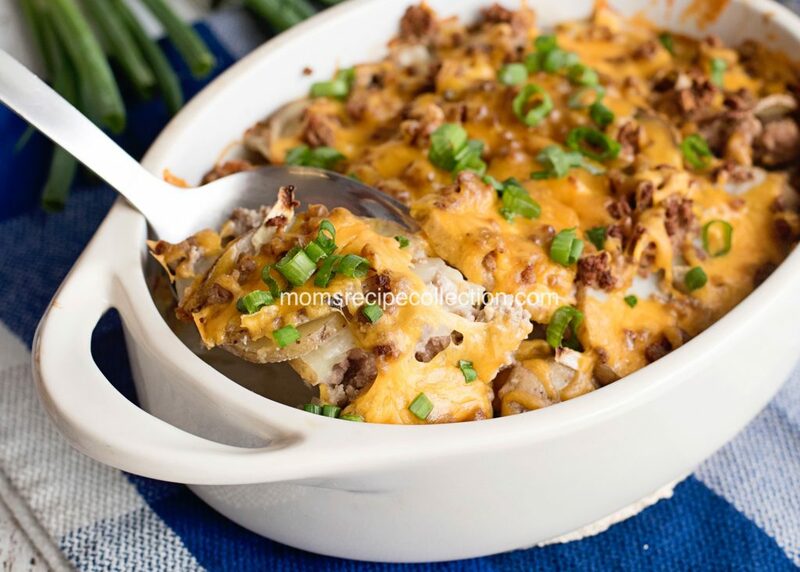 Inexpensive, easy and delicious, this Easy Ground Beef and Potato Casserole is sure to find it's way into the weeknight rotation! The perfect family meal. Brown the ground beef over medium heat, and be sure to drain the fat. Combine the cream of mushroom soup, onion, milk, salt & pepper, in a mixing bowl. Layer the potatoes, soup mixture and meat in a 2 quart baking dish. Bake in the oven for 1 and 15 minutes or until potatoes are nice and fork tender. Remove the casserole from the oven, and top with the sharp cheese. Continue baking until cheese is melted. Remove from the oven, and let sit for 5 minutes.